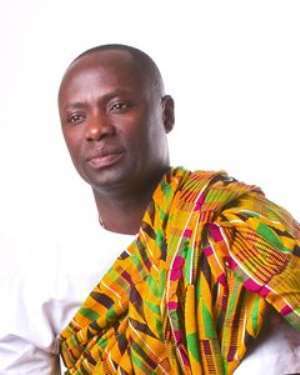 The Member of Parliament (MP) for Ellembelle, Mr Emmanuel Armah-kofi Buah has called on indigenes of Nzema both home and abroad to unite and spearhead the development of Nzema land. He chronicled the history of Nzema and recounted efforts of past leaders like Osagyefo Dr Kwame Nkrumah and Paa Grant among others and impressed upon the current generation to contribute their quota to lift the banner of Nzema high. Mr. Kofi Buah was speaking at the inauguration of the Obuasi branch of Nzema Association at the Auditorium of the Obuasi Golfields Ltd. He spoke about the current state of development in the Nzema area and called for a united front to strengthen education to combat illiteracy, ignorance and poverty. Mr. Kofi Buah called on the Association to come up with activities and strategies, which would attract the youth to come on board and also make them relevant in the development of mainland Nzema.